Mini electric hoist is a type of electric hoist, can also be called micro electric hoist, according to the use of different occasions, divided into household mini electric hoist, industrial mini electric hoist, reasonable structure, easy installation, easy operation, good reliability, is ideal for use in small lifting weight, small space for the materials lifting, equipment lifting. 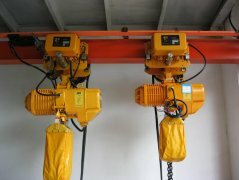 Normally, the mini electric hoist is called a civil electric hoist, rated voltage is 220v to match the civilian voltage. 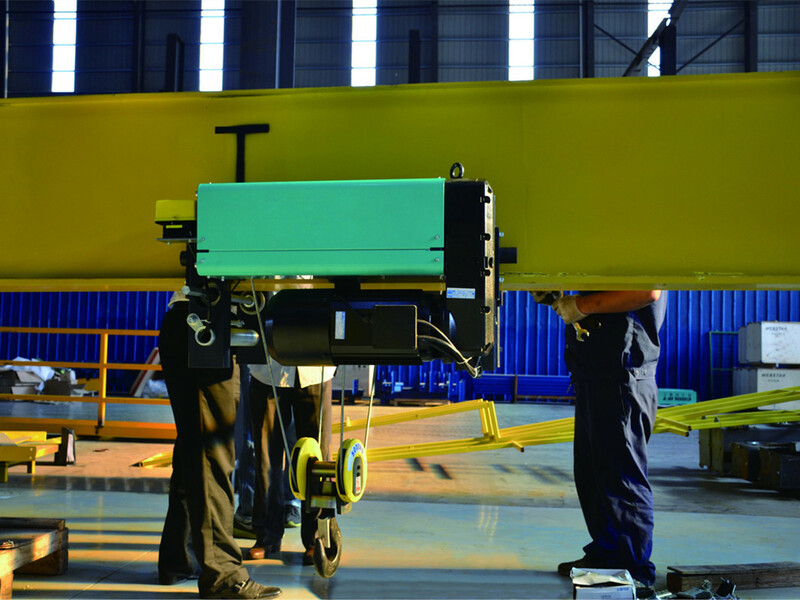 Its lifting capacity is generally under 1000kg, can lift in the vertical direction for lifting the heavy objects from the downstairs. 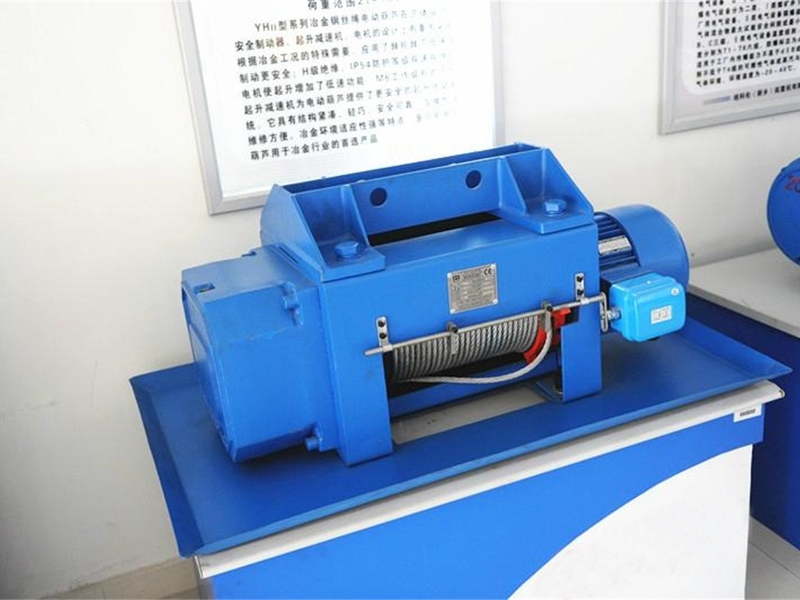 The structure of the mini electric hoist electric heat sink is made of cast iron, which can prolong the service life. The lifting speed is 10min / m, the length of wire rope is 12m, but it can also be lengthened according to the actual needs of users. 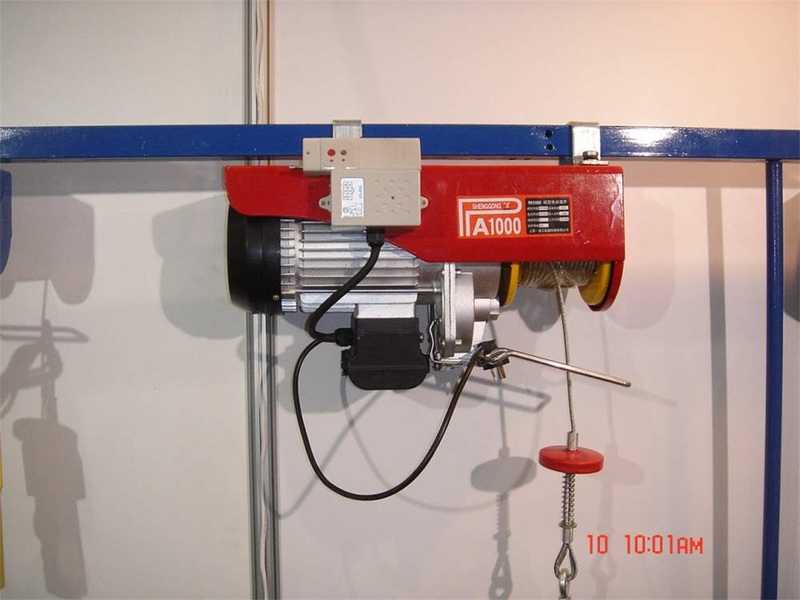 Mini electric hoist hook is generally double hooks, can increase the lifting capacity. 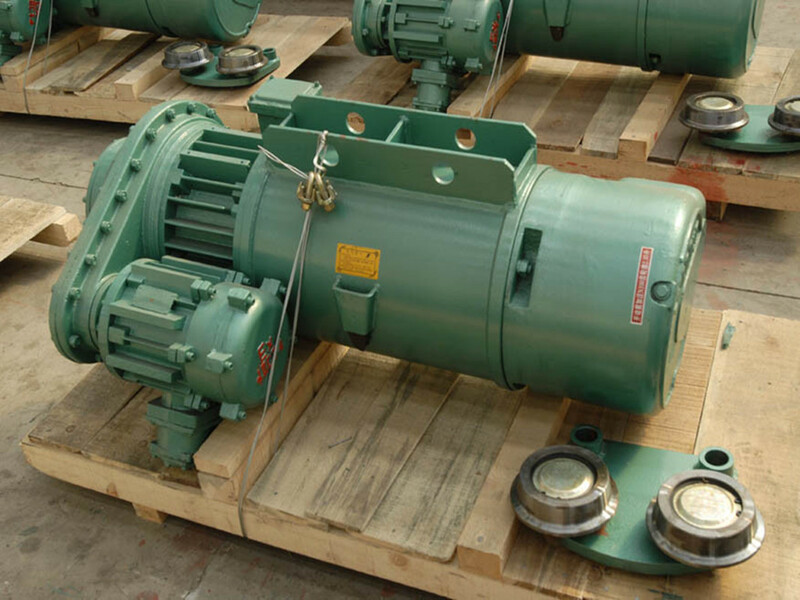 Mini electric hoist can be used in the manufacture workshops, homes, warehouses, shops, decoration and other occasions, in factories, production lines, there are a wide range of applications.